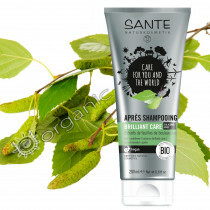 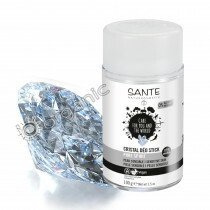 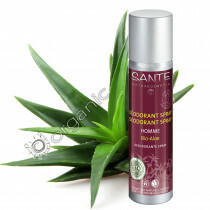 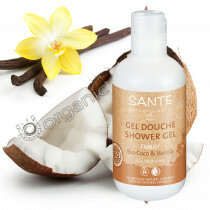 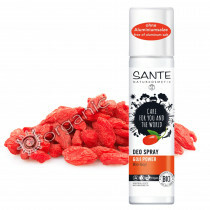 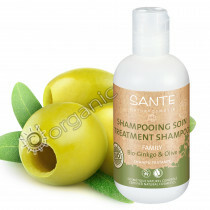 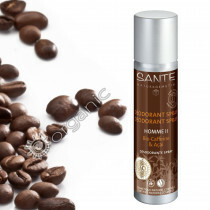 SANTE is real natural cosmetic without compromise with great style, love and almost 40 years of experience. 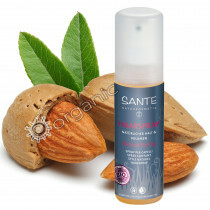 Sante meets highest requirements to a young, simple natural cosmetic and stand for sustainable quality products with natural ingredients from organic farming. 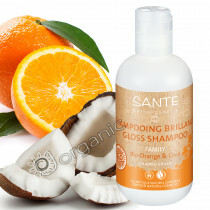 Their mainly vegan products are according to the strict guidelines of natural cosmetics BDIH or NATRUE certified.